Apologies for our tardiness this week, but believe it or not this is actually the quickest recording/editing/production turnaround we've ever managed for an episode of the show! The occasion? Why, the Oscars of course, which happened last weekend at the Dolby Theatre in West Hollywood. Here's our thoughts on the winners, the losers and the ceremony itself, with special guests Matt Foxley and Marcus Hurley covering for Iain. 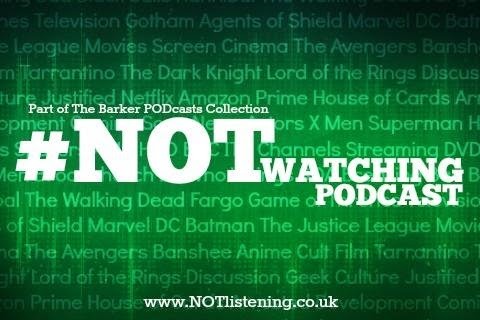 It's all about those golden statues on this week's #NOTwatching Podcast!